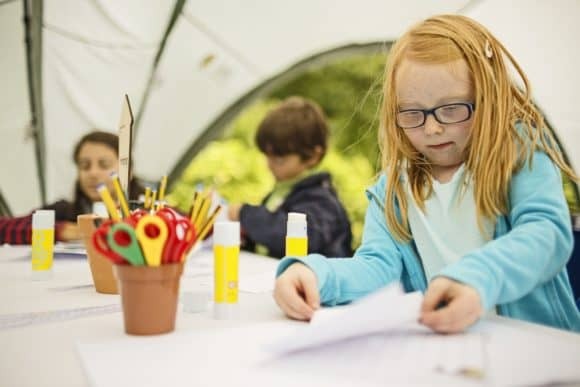 Throughout the October holidays, from Saturday 15th until Sunday 23rd October 2016, V&A Museum of Design Dundee will be helping children design their own time capsule for their friends and families to open at a later date. The free, drop-in workshops will take place within a special V&A Dundee shop unit on Level 2 of Wellgate, from 11am until 4pm. Children and their families will be given a kit to design their own time capsule, to take home and put in things that are important to them. They can then hide or bury it somewhere to open in the future. There will also be lots of other activities on offer. To inspire the designers of the future, children will be asked to design a car, house and fashion of the future! As well as free things to design and do, there’s the chance for shoppers to find out more about V&A Dundee and what it will offer local families when it opens in 2018. 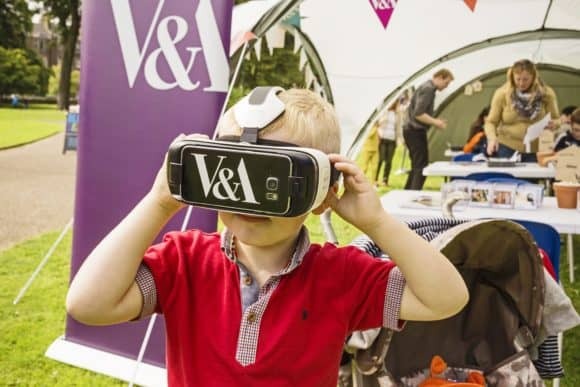 Come along and try on the virtual reality headset and take a peek inside the museum before it opens! For more information about Wellgate, visit www.wellgatedundee.co.uk.